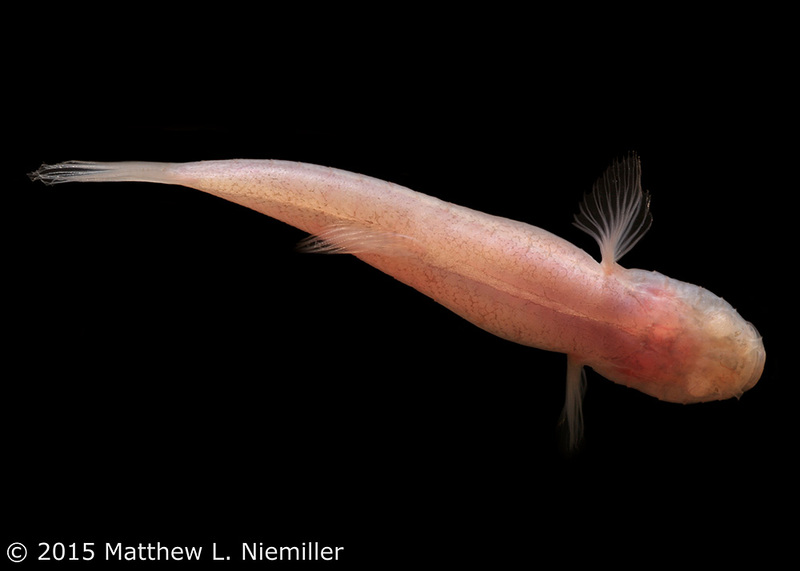 Hidden underneath the majesty of the Appalachian mountains is a strange, enchanting cave ecosystem full of unusual creatures. 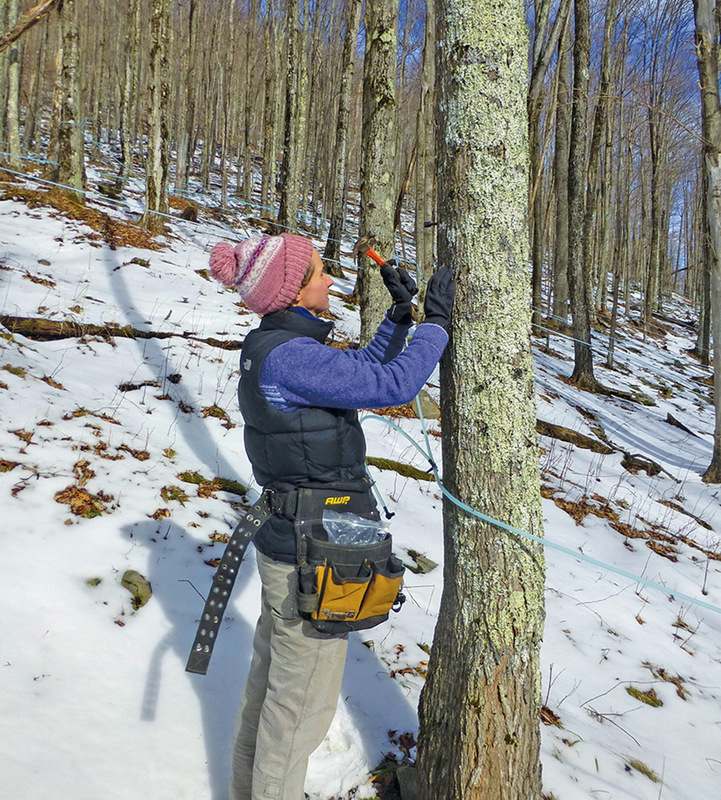 Conservationists across the region have teamed up to help restore the red spruce to its natural habitat after unsustainable logging practices in the early 1900s, coupled with wildfires, nearly wiped out the tree in Appalachia. 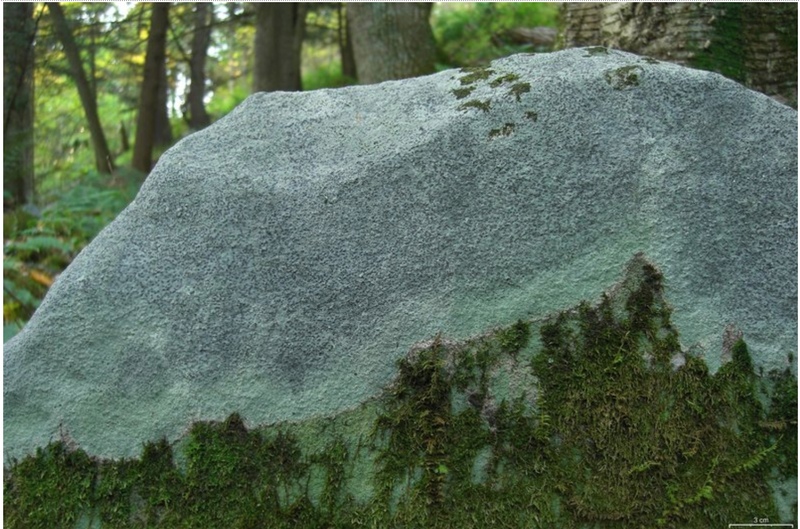 Lichen, a symbiotic combination of fungi and algae, has helped create soil for billions of years and serves as an indicator of air quality. 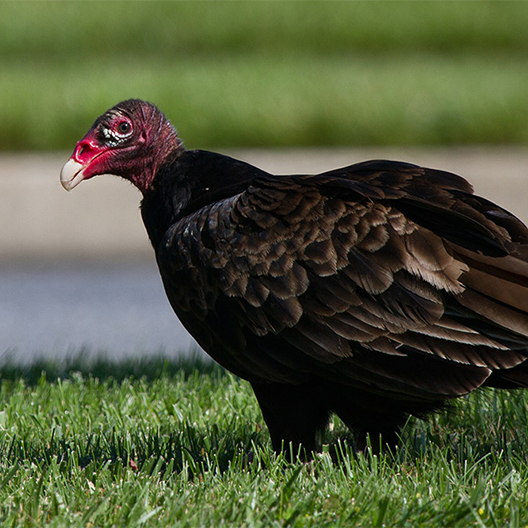 These misunderstood scavengers of the sky play a vital role in our ecosystem. 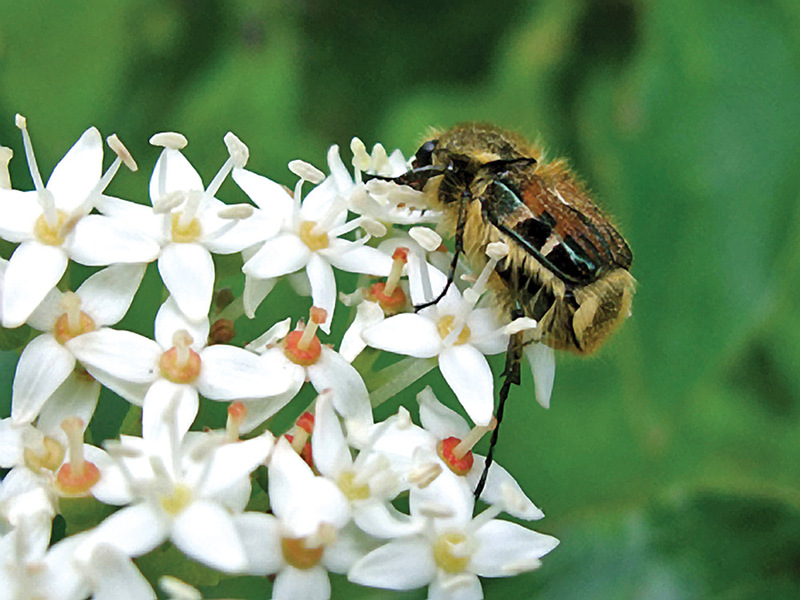 Buzzing bees, hummingbirds, butterflies and more help keep Appalachia's flora in bloom. 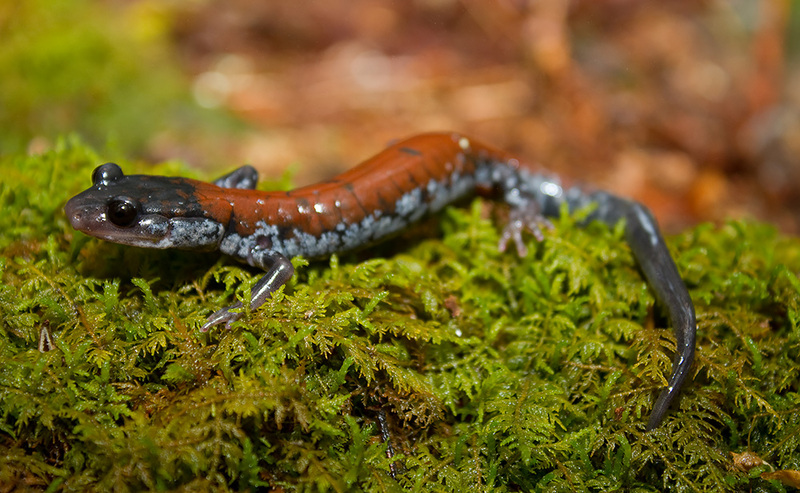 Appalachia has the greatest biodiversity of salamanders in the world — and a study has shown that climate change could be shrinking their range. 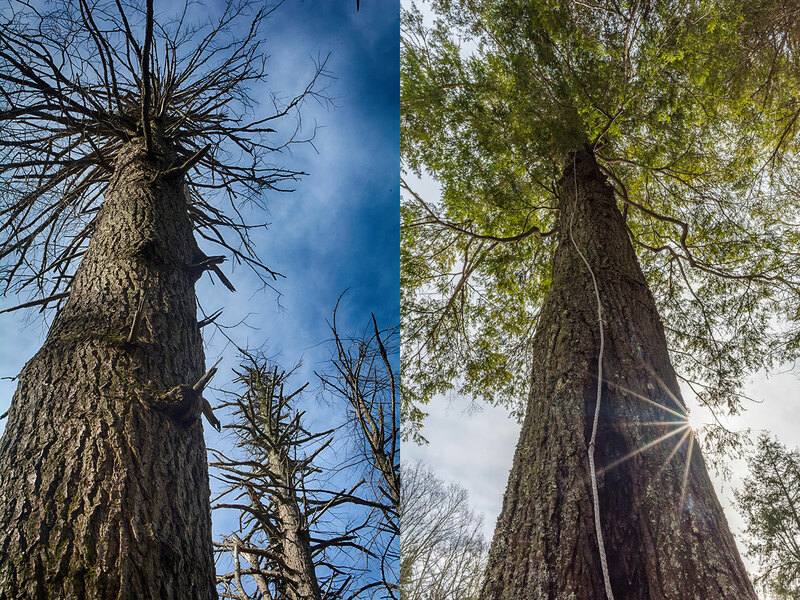 February 19, 2018 | Can We Save the Mighty Hemlock? 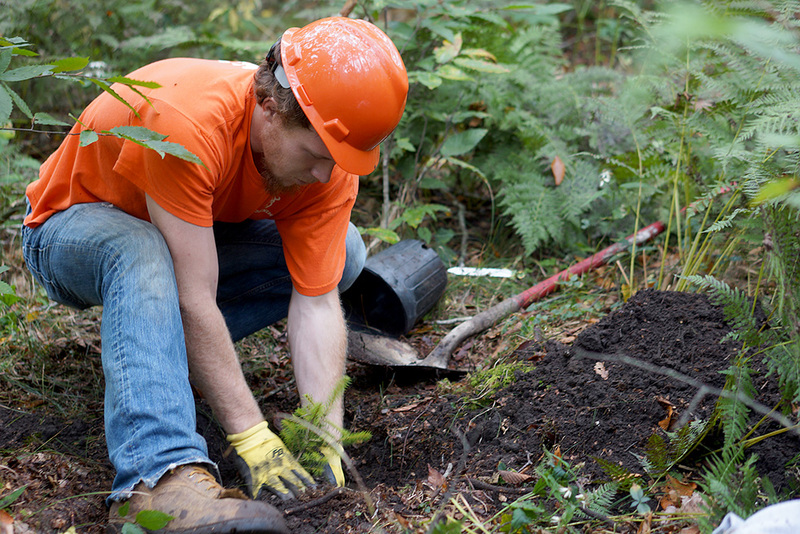 As the threat posed by the invasive hemlock woolly adelgid grows, so do efforts to save "the redwood of the East." These nomadic birds will travel great distances to extract the seeds of conifer cones with their unique crossing bills. 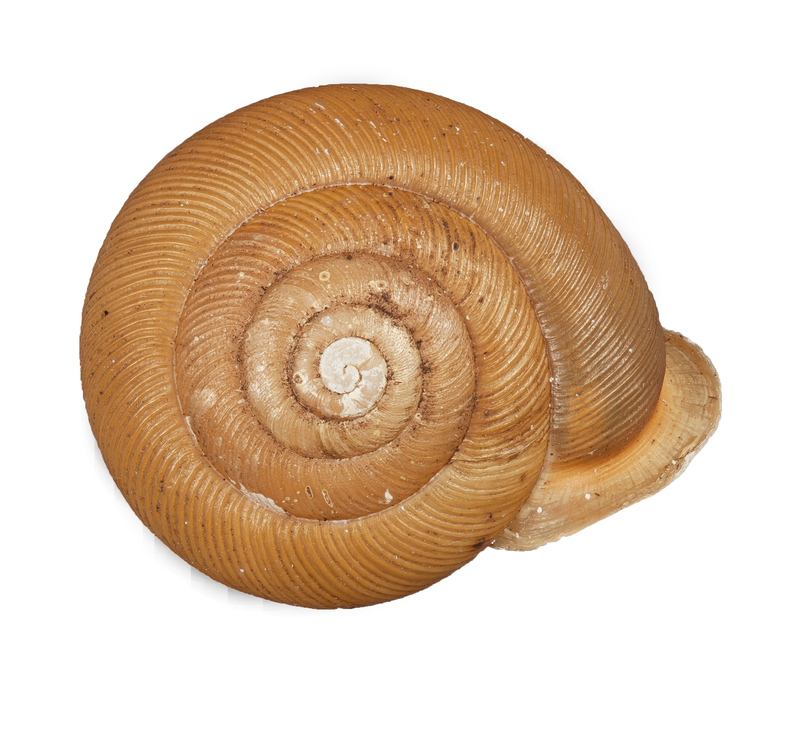 Did you know Appalachia has the most snail species out of any region in North America? Discover the important role our slimy little friends play in the ecosystem in this issue's Naturalist's Notebook. Wildflowers are one of Appalachia’s most vibrant symbols of summer. 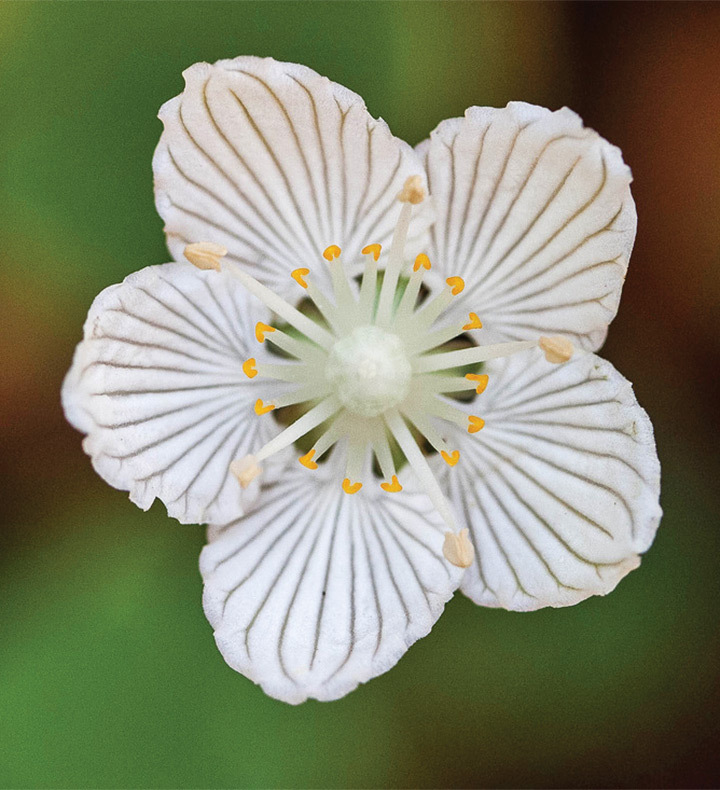 As the season’s end nears, we explore a few beautiful, unique flowers that blossom in late summer along mountain trails, forests and riverbeds. 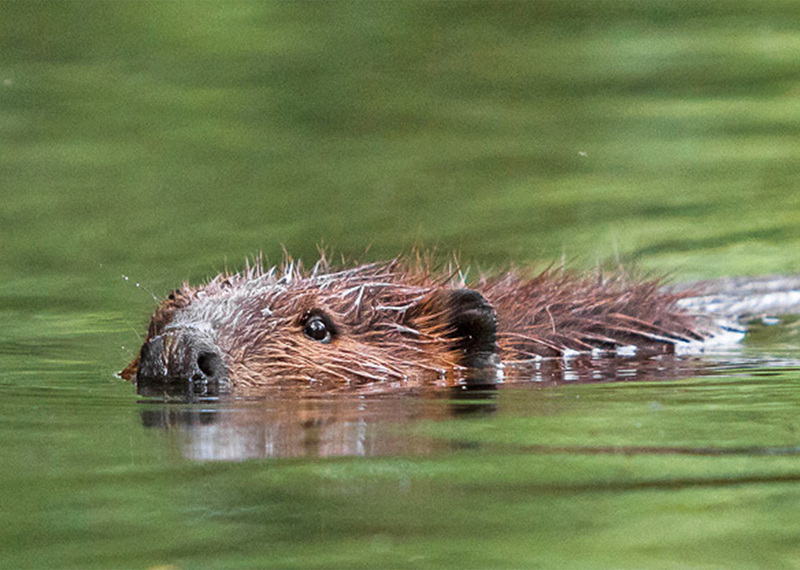 Beavers are sometimes called “nature’s engineers,” and for good reason. By building lodges and dams as their homes, they physically alter the landscape to suit their own needs, similar to humans. A resurgence in mapling has opened a booming market for Appalachian syrup. 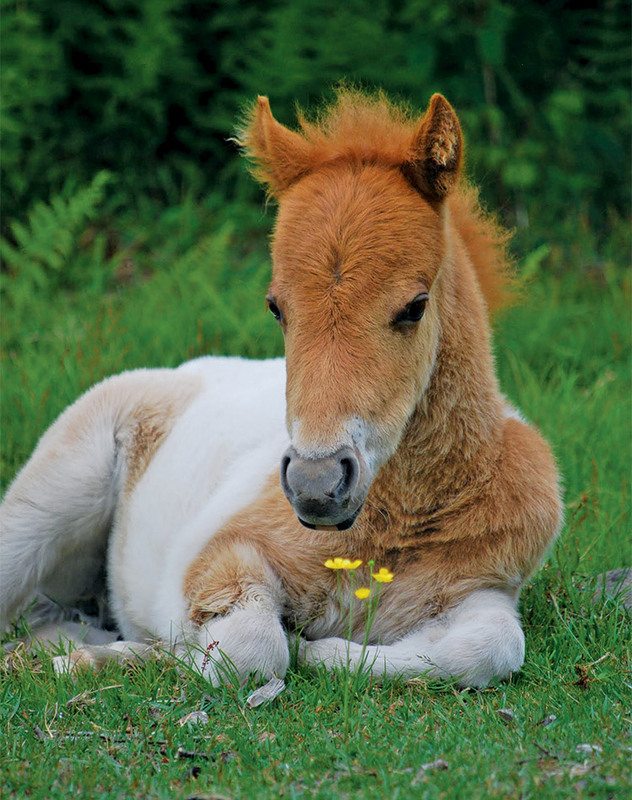 The wild ponies of Grayson Highlands State Park and Mount Rogers National Recreation Area in Southwest Virginia attract hikers of all ages — but take heed, don't feed the ponies! 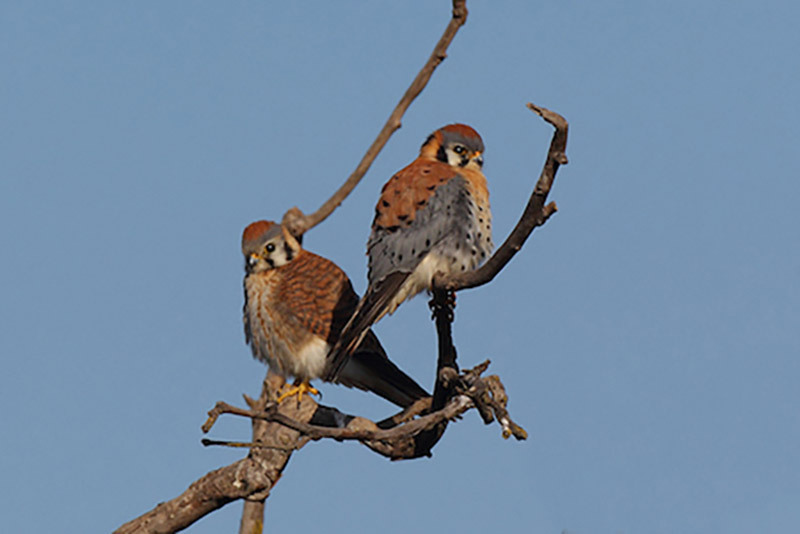 The American kestrel is North America’s smallest falcon. 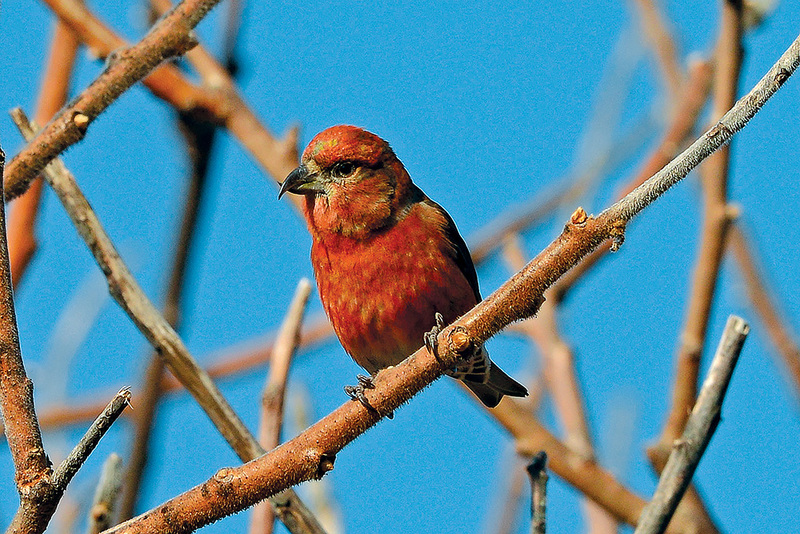 This bird, whose population is declining, adapts well to nest boxes installed by conservationists. 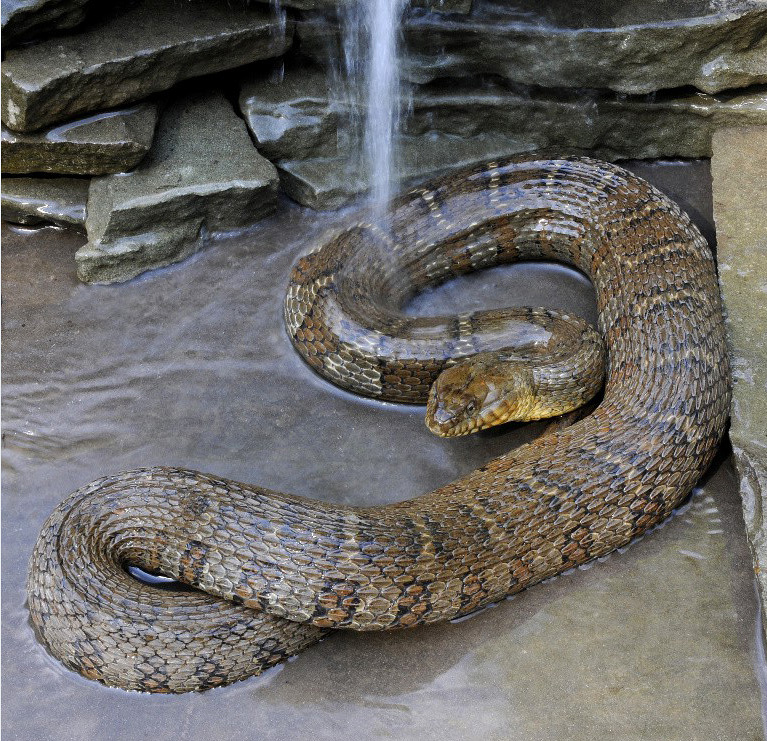 The non-venomous northern water snake is frequently spotted at swimming holes and rivers in Appalachia — and sometimes mistaken for its venomous cousin, the copperhead.